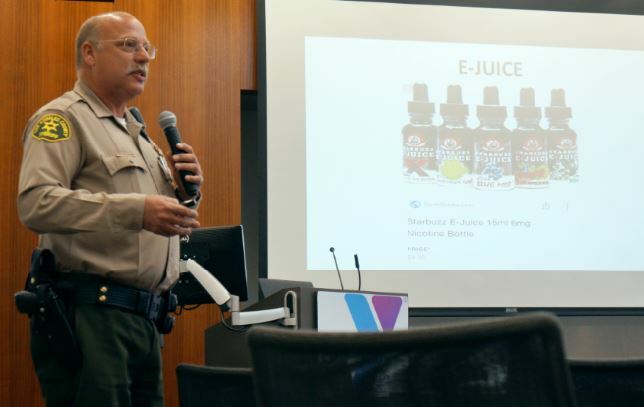 Crescenta Valley Sheriff’s Deputy Eric Matejka offers a lesson on fast-moving vaping trends at the YMCA’s Strategic Partners Network meeting last week at USC Verdugo Hills Hospital. 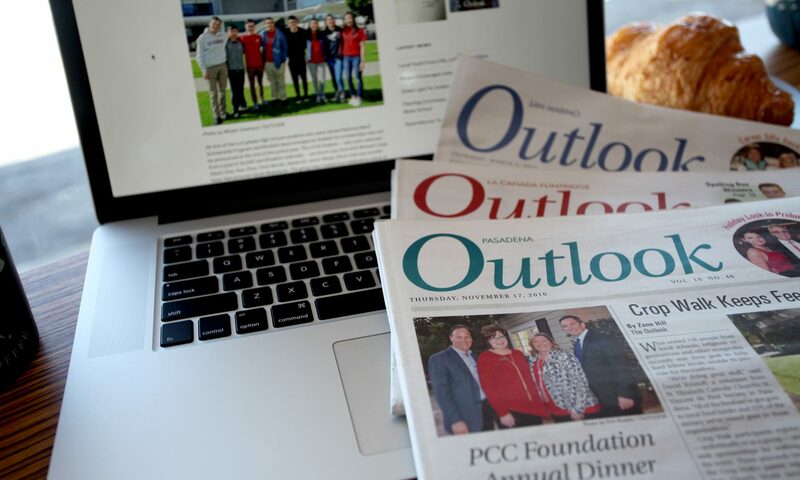 Deputy Eric Matejka said he was stunned that so many parents at a recent La Cañada Unified School Board meeting were unfamiliar with the concept of “Juuling,” and unaware of how hot a trend vaping — e-cigarette smoking — has become. Parents at Tuesday’s La Cañada Unified School District Governing Board meeting demanded to know whether their children would be safe attending La Cañada High School on Wednesday morning after a parent speaker shared that a student has allegedly made threats to the school on Instagram. 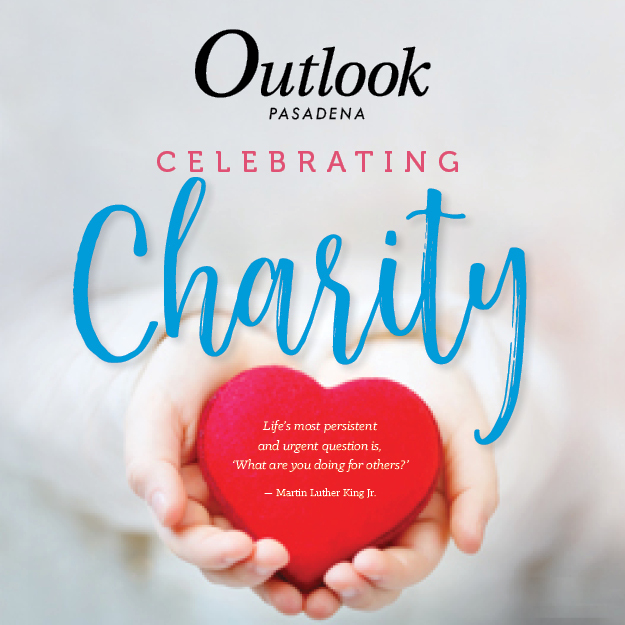 Two students were arrested and three students were transported to the hospital in separate incidents last week at La Cañada High School campus. Neighborhood Watch signs indicate residents on that block have agreed to look out for one another, including watching out for suspicious activity. Twice last week and four times this week, Deputy Eric Matejka was scheduled to initiate a group of neighbors into the Neighborhood Watch program — of which there are now 35 active groups in La Cañada Flintridge. 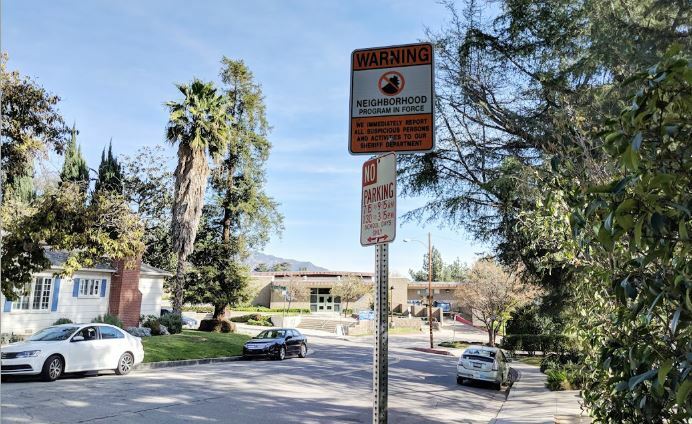 Flintridge area residents are lining up reinforcements in response to the pair of home invasions reported last month in their neighborhood. Homeowners are in the process of contracting the Pasadena-based California Metro Patrol, an armed private security company, to help patrol Commonwealth Avenue, Woodleigh Lane and possibly parts of Berkshire Avenue, said Dharshi Chindris, whose home has been broken into twice. “We’re trying to get the whole neighborhood thing going,” said Chindris, whose family temporarily hired its own armed patrol for its property following the second reported invasion on New Year’s Eve. She said she hopes the neighborhood patrol will provide more long-term security. “I guess it’s time to do whatever we have to do,” she said. Palm Crest Elementary School was locked down after a man with a neck tattoo reading “Wendy” was spotted around noon Tuesday trespassing in a garage in the 1600 block of Alta Canyada Road. The suspect, who was described as a Hispanic man in his mid-30s, was wearing an orange utility vest and hat, according to Crescenta Valley Sheriff’s Deputy Eric Matejka, who was among the law enforcement personnel involved with a containment set up in response to the prowling call. In the end, the man avoided detection, Matejka said, adding that the lockdown was lifted after a few minutes and nothing was reported stolen. 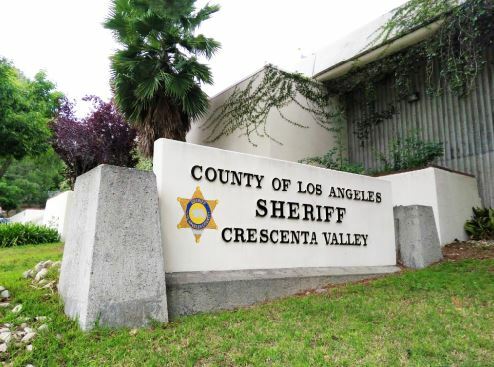 Crescenta Valley Sheriff’s Deputy Eric Matejka’s local knowledge helped him arrest a pair of suspects with gang affiliations last week on charges of grand theft auto, reasonable cause burglary and possession of burglary tools and brass knuckles. The school resource officer at La Cañada High School, Matejka was on campus at about 11 a.m. Thursday, Jan. 11, when he heard a call reporting two vehicles seen attempting to commit a theft in the 4800 block of Mesa Vista Drive. 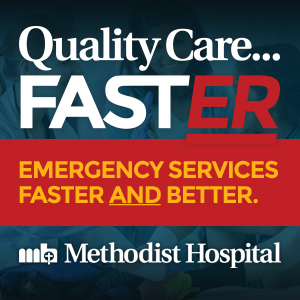 “The call came in off of Descanso [Drive], by Chevy Chase [Drive], so I figured if they were going eastbound on Descanso, they were going to go across Berkshire, so I was going to wait at Berkshire Place — and as soon as I got there, they came around the corner,” Matejka said by phone Wednesday. A La Cañada High School student was arrested Monday after authorities were alerted that he made a post on Instagram threatening another student, according to Crescenta Valley Sheriff’s Dep. Eric Matejka, who said both juvenile students are in special needs classes. The student was released to his parents, and after a search of the family’s home, it was determined there was no viable threat, Matejka said.